o be sure, like many in the San Antonio area, you likely are not aware how hard the water coming out of your faucets is, which is incredibly harsh not only your pipes and appliances, but for you and your family too. Everybody who lives in Texas knows they have hard water, but you may not realize just how hard the water in your home really is. You probably see the lime scale that’s on your faucets, but you may not realize just how much damage is being done by the chemicals in your water. 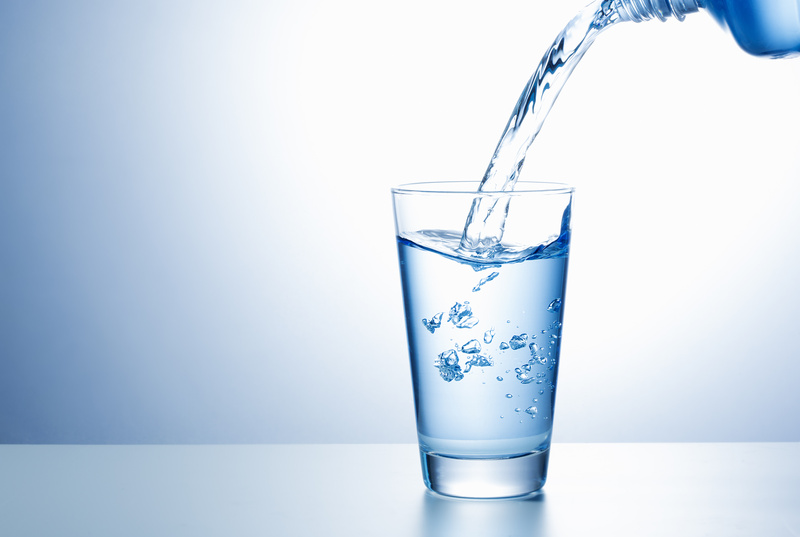 At Alamo Water Softeners, we can show you how to have softer water in San Antonio. When you choose an Aqua-Mam Water Conditioning for your water softener, all of the water in your home that comes from the main water line will be softened by a unit connected to your in-line. When your water softener unit is attached to the main water supply coming in, the water coming in to any faucet on the property will be softer. You’ll notice softer water in San Antonio when you take a shower. Your soap and shampoo will lather more and you’ll come out of the shower feeling like your skin is silky soft. When you have softer water throughout your entire house, you’ll notice softer water in your kitchen sink and you won’t need to worry about minerals accumulating in your kitchen pipes or in the pipeline going to your refrigerator water line. If your kitchen pipes clog from excess calcium deposits, you could end up with holes in the pipe and leaks under your kitchen sink. Before any of that happens, call Aqua-Man Water Conditioning at 210-342-2290 and let us show you how you can drastically improve your water quality with softer water in San Antonio. Our water softening specialists will let you know which of our systems will work best in your home. And if you’ve never owned a water softener before, we assure you, you are in for a real treat.